If you’ve been working a while, you’ll be familiar with the term résumé, and it definitely doesn’t need an introduction. But what you need to realize is that when you apply for a job, especially in the field of marketing, your resume is your identity. You, as a candidate will be judged based on this piece of paper. 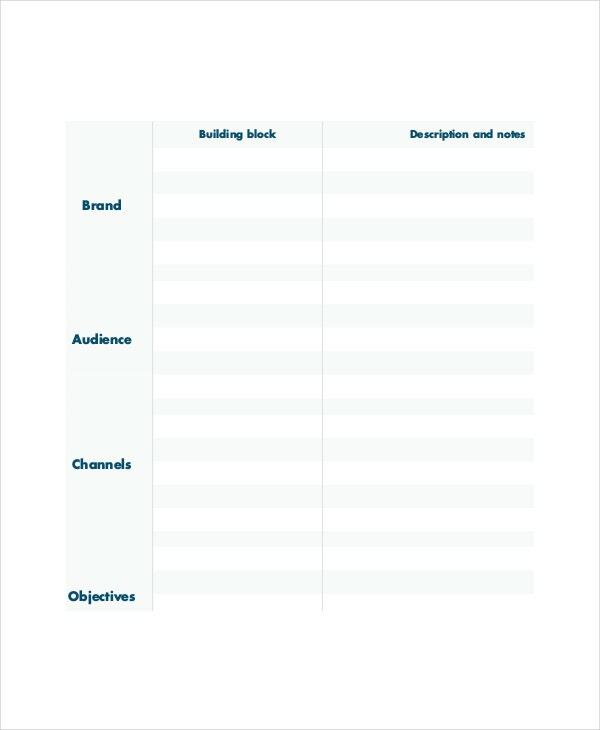 You can also see Marketing Strategy Templates. Your resume is a reflection of you as a person, and as a potential candidate for the post which you are applying for. Thus, it is important that your resume has a professional look; and the format need to be adhered to. For such a look, you can try out executive resume templates to help you out. You can also see Marketing Templates. 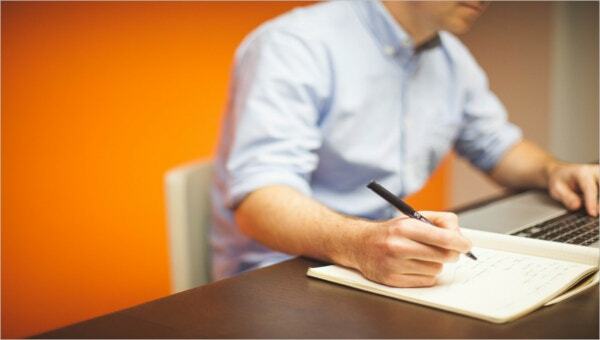 Marketing analysis is a kind of research of all the various market trends, the changes in the trends and so on. For that, you can take the help of market analysis templates. If you’re applying for a job somewhere, you need to make sure that the resume you submit is absolutely flawless and impeccable. After all, you’ll be judged on the basis of that. 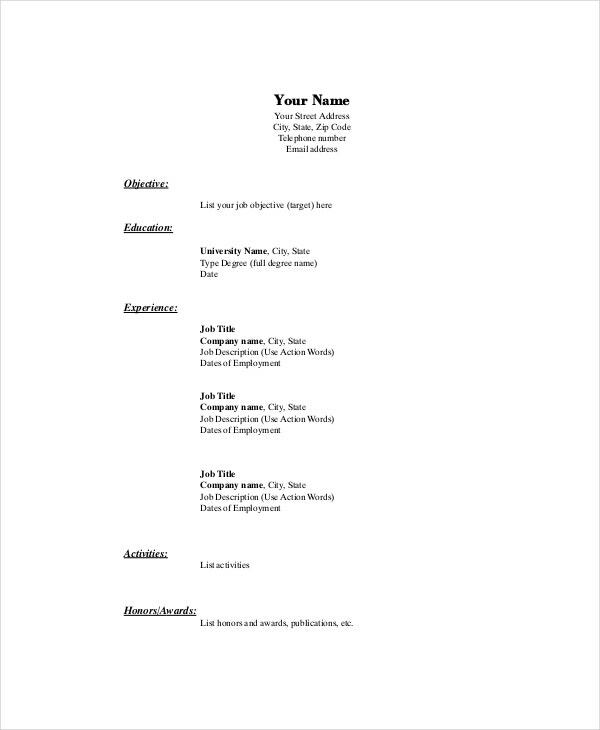 For that, you can take the help of resume templates. After the market research has been completed, it is usually followed by a marketing campaign which is directed at the target audience. 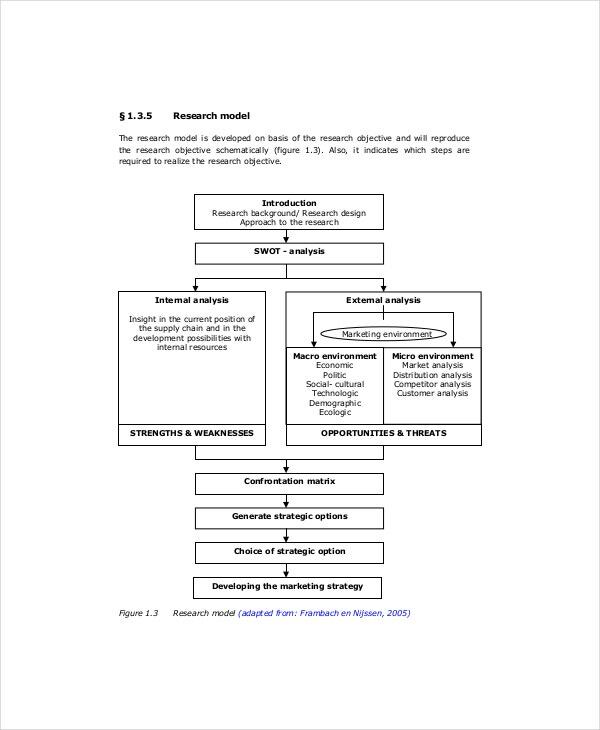 For that, you can use marketing research templates. You cannot afford to miss out relevant data or provide inaccurate information. That is why a marketing resume template Excel could come in handy. It would allow you to insert all necessary details about yourself, in an organized manner so as to impress your future employers! 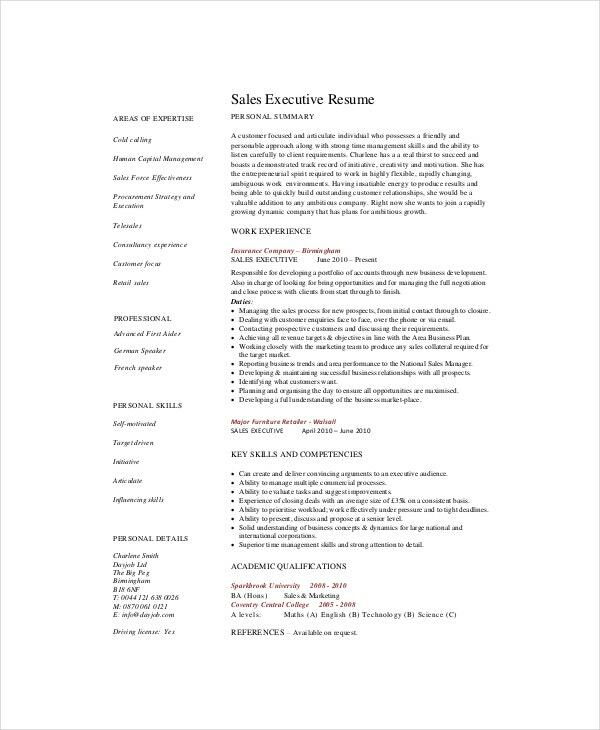 A marketing resume template is a smart way of creating a stunning resume for yourself. 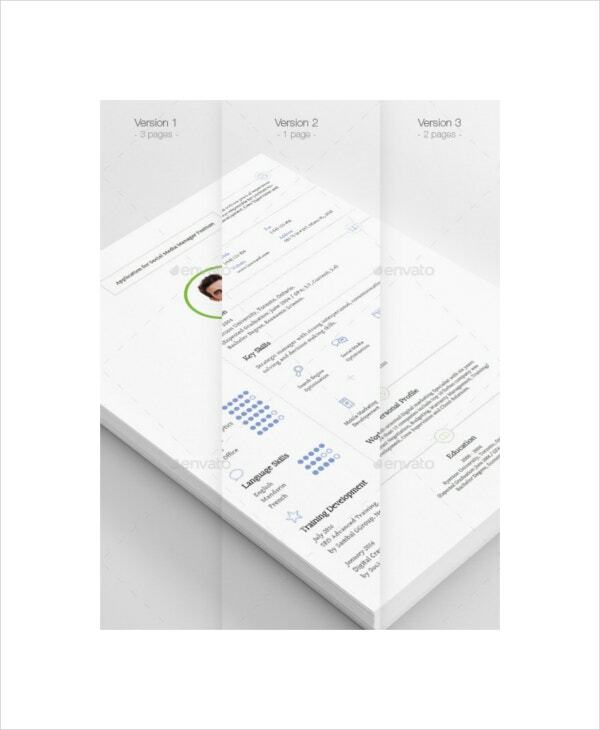 A professional resume would help you stand out from your competitors. 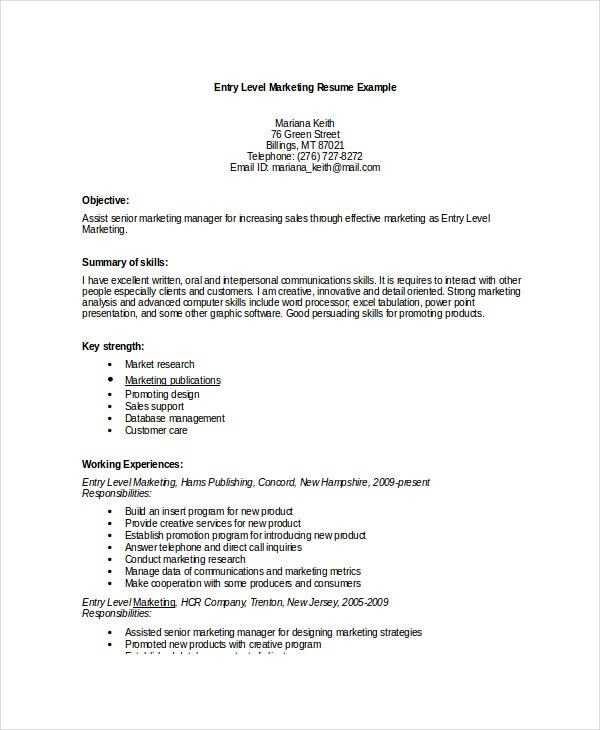 > Why go for Marketing Resume Templates? In the highly competitive job market, the importance of a resume cannot be underestimated. More than any other industry, if you’re looking for a job in the marketing department of a company, your resume needs to be amazing and stand out from the rest. You can also see Photography Marketing Templates. Marketing is all about being innovative, creative and thinking out of the box. You should be able to demonstrate these skills in your resume as well if you want the job. If you haven’t created a resume yet, don’t worry. 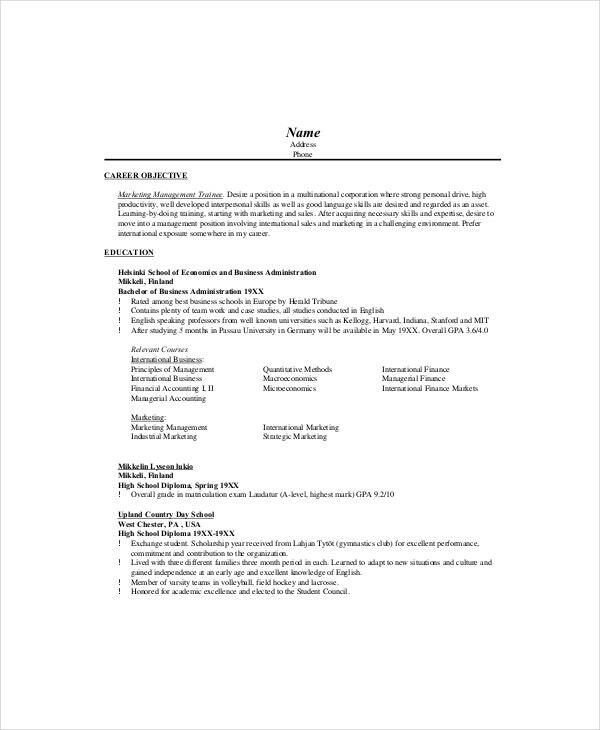 You can just look up marketing resume templates found online. 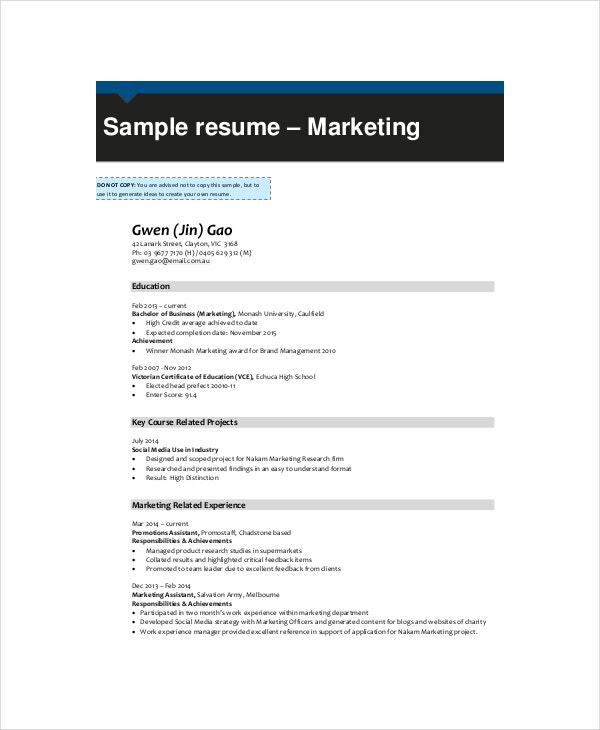 Choose the marketing resume template which goes with the kind of job you’re looking for. Look up customizable marketing resume templates because you might have to update it in the future. 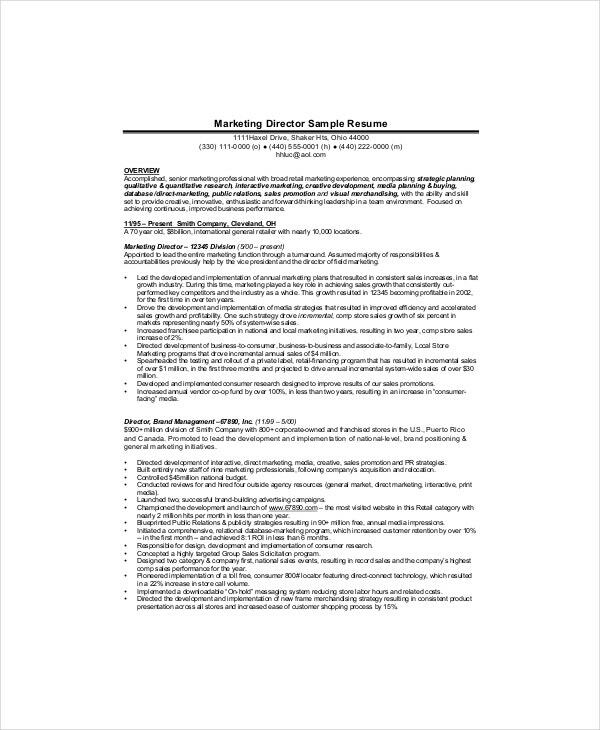 Choose a marketing resume template that has a professional and attractive appearance. 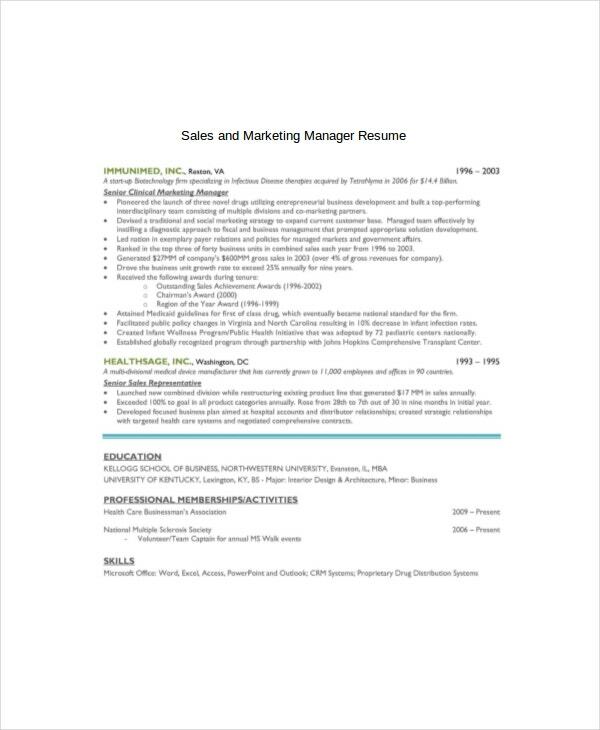 Have you been trying to get your hands on free marketing resume templates? Then template.net would be the best way to do so. So come on, what are you waiting for? You can also see Marketing Campaign Templates.